Id Converter Easily convert Ids from 15 to 18 characters. Have the application installed and prefer seeing the user guide? Click the "Install Now" button from the Id Converter product page on InteractiveTies.com. You will be prompted to select an installation destination, which may be a production (login.salesforce.com) or sandbox (test.salesforce.com) Salesforce organization. 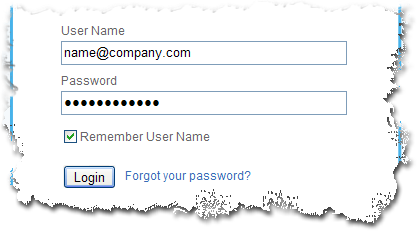 You will be prompted for the login credentials for the Salesforce org. Please provide the username and password for the org in which you would like to install the Id Converter Application. Then click the "Continue" button. The page will display all the contents of the package you are about to install. This page is merely informational. Click the "Continue" button. Approve API Access for the Package - the first step of a three step process is to approve the API Access required to run the application. This application does not use the Salesforce API to run so this screen is merely informational. Simply click the "Next" button. Choose the Security Level - the second step will allow you to update your existing Salesforce profiles with access to the contents of the package. Since the Id Converter application makes most sense for administrators, you should select the "Grant Access to Admins Only" option and click the "Next" button. Install the Package - the last step in the process is to actually install the contents of the package with the settings you made in the previous steps. Click the "Install" button. Upon successful installation of the package you will be directed to an Install Completion page. Simply click the "View Package Contents" button. Check the box next to "Id Converter" under the section of the page reading "Select Narrow Components to Show." Click "Next". Use the selectors to move the Id Converter component to the top of the page or into whatever order makes sense for the page layout. 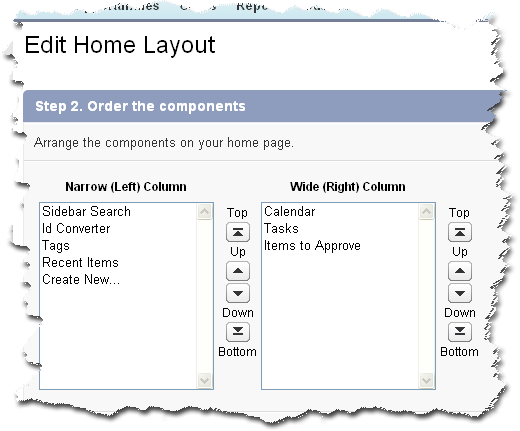 If your organization uses multiple Home page layouts then you may have to repeat the above steps for each page layout. Find detailed instructions in our User Guide.